I’m a 30-something software developer, living just outside Glasgow in rainy Scotland. I’m husband to Gemma, and father to the wonderful but mental Heather, and the equally wonderful but a good bit calmer Megan. I’ve loved music for as long as I can remember, and will give just about anything a listen, although stuff with guitars (loud or quiet) is what I listen to most. I enjoy watching sports, and like the music, I’ll give just about anything a go. American football is far and away my favourite thing to watch though (and also, thanks to a nasty knee injury, the reason I don’t play sports any more). I’ve been writing rubbish on the internet blogging since early 2011, and in May 2012 decided to focus on life with my family, because I realised that’s the stuff I’m best at writing about. 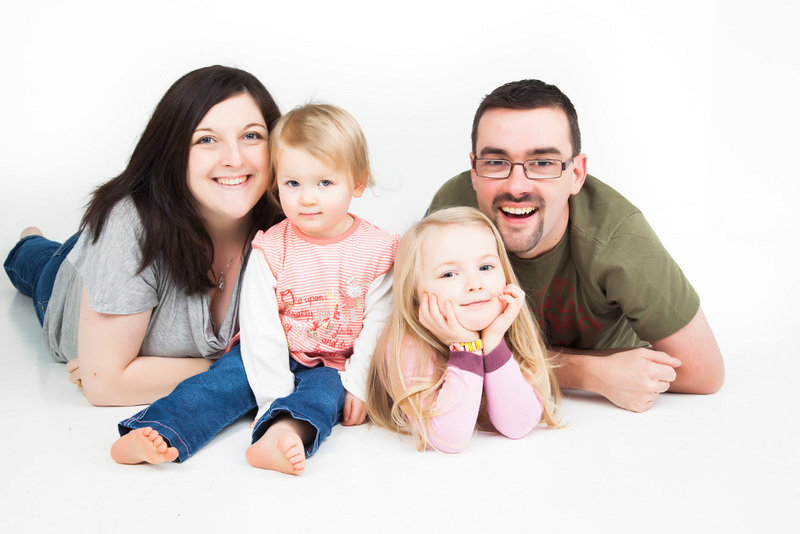 Still settling into life as a dad-blogger, so all feedback is more than welcome. You can comment on specific posts, or email me at richy@theonlyboyinthehouse.co.uk. And yes, I really do hate cauliflower. Even with cheese. I am thinking about going to the ashoka school and have been trawling the net looking for reviews without any luck. I have somehow stumbled across your site after googling pulau rice. I have been making curries for years and would be interested to find out if the rice you made tastes exactly the same as the rice served up at the ashoka. I have got the books that Kris Dhilon and Dave Loyden wrote so if I can help you with any recipies that you require please let me know. If you can spare the time an honest review regarding the ashoka school would be very much appreciated. Thanks for stopping by. I visited the Ashoka cookery school last October, using a voucher I’d been given as a birthday gift. I wrote about it at the time, although I’ve moved sites since then and Google still hasn’t caught up with its links. You can read about it here http://www.theonlyboyinthehouse.co.uk/2011/10/18/267/ if you haven’t already. I had a great time, and couldn’t believe how delicious the food I’d prepared turned out. Oddly enough, we had our work’s Christmas night out at Ashoka a couple of months later, and I can confirm that the rice that was served up there was exactly like the rice I’d made at the cookery school.